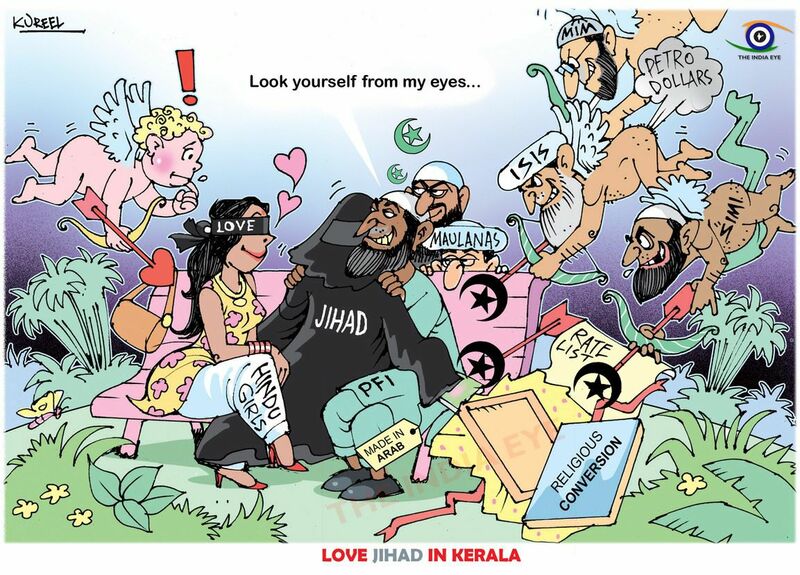 Do u know what is love jihad? Well, some conservative Muslims make a trap and convert Hindu girls to Muslim. A research says in Kerala they have already converted more than five thousands Hindus and Christan to Muslim. It is matter of shame being a Hindu majority country such kind of incidents happening. If Love Jihad continues, Hindus will fall into danger. 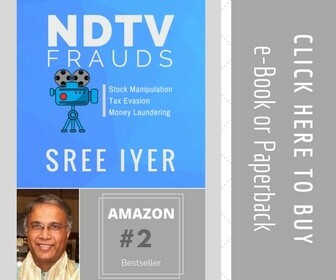 Not only in India it is also happening in Bangladesh and Pakistan. A Love Jihadi make a false love with a Hindu girl and then marry her. Easily they can convert those girls to Islam. I request every Hindu sisters who are reading this post to be very conscious. I also request every parents to be conscious about this. Love is true, Shree Krishna teaches us it. But false love is a sin. I request everyone, where ever you from make consciousness about this in you country or region. Please share this post as much you can. Everybody should know this.